Poinsettias Have Their Own Holiday?!! Poinsettia Day is December 12th, one of the first of the winter holidays. The poinsettia is native to Mexico. It is also the best-selling potted plant in the United States and is the most popular Christmas flower. In many Latin American cultures, the poinsettia is given as a traditional gift. The flower has been said to represent the star of Bethlehem. “The Good Night Flower” and the “Flower of Christmas Eve” are some of the names the poinsettia has been given in other countries. Poinsettias are popular Christmas decorations in churches and homes in Latin American countries. The Aztec Indians made medicines as well as a reddish-purple colorant from the plant. There are over 100 varieties of the red, white, or pink flowers. The poinsettia was named for Joel Roberts Poinsett. The following multicultural lesson plans will help you get a great start celebrating the winter holidays in your classroom. 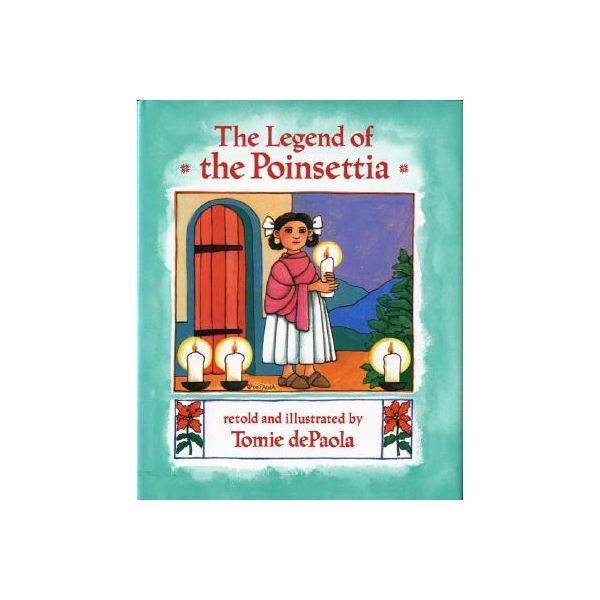 Read: The Legend of the Poinsettia, by Tomie dePaolo. Read about Poinsettia Day and discuss the country of Mexico, where Poinsettias are most commonly grown. Bring a piñata to class filled with a small toy or treat for each student. Take turns pulling the string until the piñata is opened. Give out a treat to each student. Discuss the things that plants need to live and grow: sunlight, water, and air. Observe a real poinsettia plant. Notice that the leaves and floral portion of the plant are made the same. Ask the class if the colored leaves are actually flowers or just leaves of a different color. Take a poll. The colored portion of the plant actually comprises leaves, not flowers. Discuss the special care that a poinsettia needs. Poinsettias are tropical plants that need warmth and lots of sunlight. They need an even source of moisture. Make a fan. 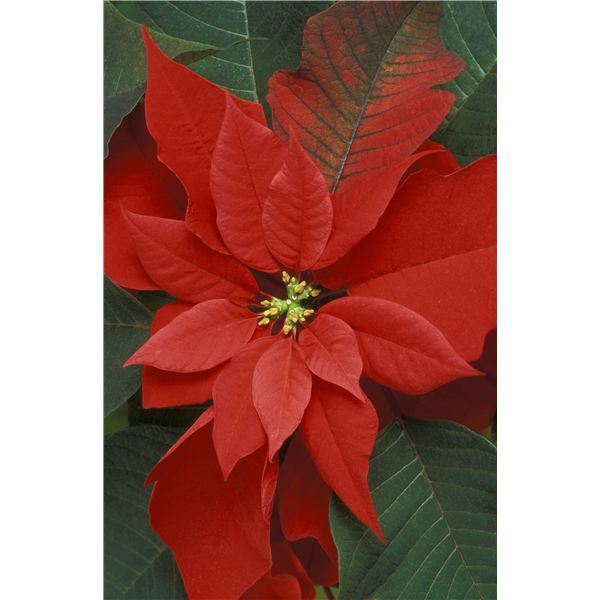 Print a piece of construction paper with poinsettias printed on it. Color and decorate the paper. Then fold it like an accordion. Staple at one end to make a fan. Kindergarten teachers looking for an easy to prepare, multicultural, holiday thematic unit will be delighted with this 5 part article series. Winter holidays from around the world will be showcased in a week’s worth of lesson plans.